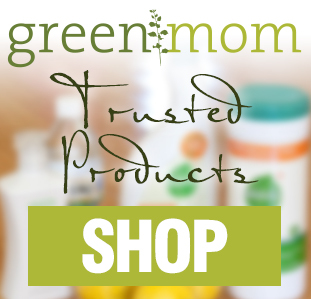 Here at Green Mom, it’s no secret that we try to avoid or eliminate toxic chemicals in our everyday lives. That holds especially true for cleaning products. 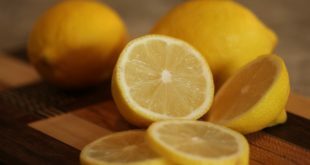 We’ve covered “green” cleaning products before and also shown how to make your own DIY cleanserswith a few simple household ingredients. One of those ingredients is borax. Let’s delve a little deeper into what exactly this stuff IS, what is it NOT, and if it’s really nontoxic for household use. Borax— Sodium tetraborate or sodium borate, a naturally occurring mineral salt mined from the deserts of California and Turkey. 20 Mule Teamis the brand most commonly seen. Boric Acid— Often confused with borax, but NOT chemically the same at all. Sodium tetraborate is a SALT of boric acid. Boron— An element (5 on the periodic table). Plays a key role in healthy cell membrane function; also important for bone health. Mildly antimicrobial and antibiotic. Nontoxic to humans in low doses, but dangerous to insects. The key takeaway words here are “when given to animals by mouth at high doses.” This is not a product meant to be ingested at ANY dosage, let alone a high one. Lots of things, including chili peppers and essential oils, can cause skin and eye irritation when applied at high levels. Because borax is extremely alkaline, it must be diluted for safe use. Obviously, never use sodium borate or boric acid as a face wash or skin scrub. Never drink or ingest it. But is occasional skin contact safe if it is diluted? 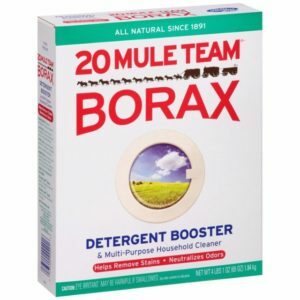 20 Mule Team’s product safety data sheet gives borax a safety rating of 1 — as safe as baking soda and salt. The Environmental Working Group(EWG) is not as generous: they list borax with a safety rating of 5-6. But again, the studies use both borax and boric acid. 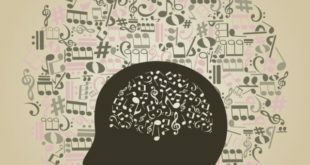 The warnings refer to ingestion, eye contact, or long-term undiluted use. EWG’s Skin Base Database classified borax as a “moderate hazard,” but the studies listed relate to its use in food. The FDA and the European Chemicals Agency (ECA) have banned borax for ingestion but have failed to provide any documentation other than soil level dangers. 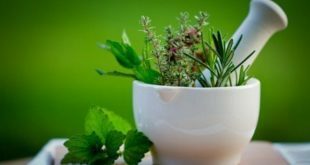 The EU and Canada have banned borax for ingestion and use in body care products designed for children under the age of three. When diluted, borax is totally safe for DIY cleaning products. It’s a great natural pesticide, especially for ants. Don’t eat or drink it. Don’t rub it in your eyes. Don’t use it for skin care. 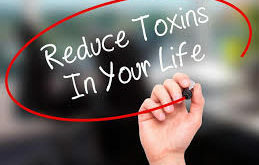 Borax is effective as a natural cleanser and is FAR safer than most conventional products. After all, DIY cleansersare replacing products that get D or F ratings on the EWG Database. Of course, in the event of accidental ingestion, immediately call 911 or the American Association of Poison Control Centers at 1-800-222-1222. Kim Robson lives and works with her husband in the Cuyamaca Mountains an hour east of San Diego. She enjoys reading, writing, hiking, cooking, and animals. She has written a blog since 2006 at kimkiminy.wordpress.com. Her interests include the environment, dark skies, astronomy and physics, geology and rock collecting, living simply and cleanly, wilderness and wildlife conservation, and eating locally.